Dr. Helmer is a Rockwall native, and currently lives in Rockwall with his wife Jana. Dr. Helmer has a daughter Shelby, who graduated from Texas A&M-Commerce, and a son, Brooks, who attends Baylor University where he is on the baseball team. 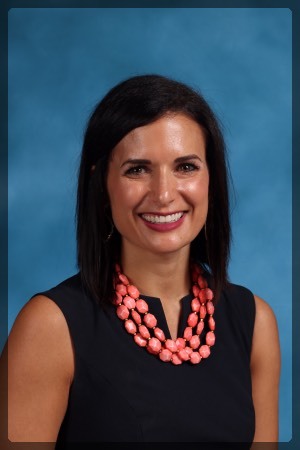 Dr. Helmer has held positions as assistant principal at both Utley Middle School and Cullins-Lake Pointe Elementary and served as principal of Springer Elementary School, all of Rockwall ISD. Dr. Helmer holds a Doctorate of Education from Texas A&M-Commerce and is certified as a superintendent, principal, and life science teacher through the Texas State Board of Educator Certification, and has a head of school certification through the Association of Christian Schools International (ACSI). He also has a background in ministry and is an active member of Lake Pointe Church. With the support of the HCA Board of Trustees, Dr. Helmer’s vision is for HCA to stand out as the premier private Christian school east of Dallas. Building on the successful history of HCA, he plans to continue fulfilling its mission of providing Christ centered, college preparatory, and family focused education to the surrounding communities. Christian education is a high calling, and HCA will continue to embrace it with excellence. 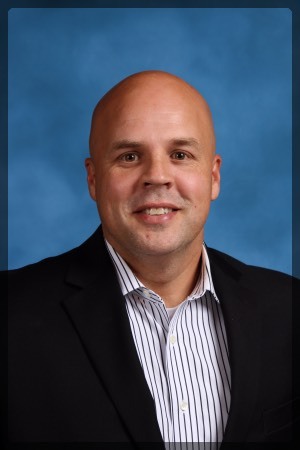 Dr. Bradley Wheeler joined the Heritage Christian Academy staff in July 2018 as the Secondary Principal. Dr. Wheeler is new to the Rockwall area having moved he and his family here from Nashville, TN. His wife, Barbara, is an Accounts Manager for his family’s company, Wheeler, Inc. They have two children, Presley and Cash, who are elementary students at HCA. 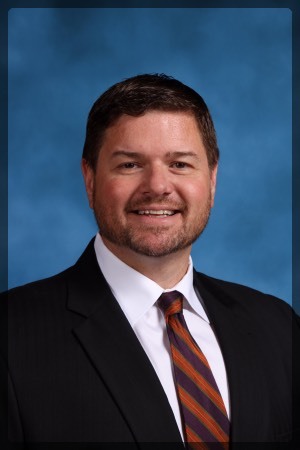 Prior to arriving at HCA, Dr. Wheeler spent 16 years at Davidson Academy in Nashville, 14 of those in administration, concluding with the final 7 years as Upper School (7th-12th) principal. Dr. Wheeler earned an undergraduate and master’s degree from the University of Kentucky, and a doctorate in education from Vanderbilt University. A product of Christian K-12 schools, Dr. Wheeler is entering his 17th year of his 20 year career in Christian education. His background in Christian schools includes administration, social studies instruction, coaching at the varsity and middle school levels, and sponsorship of service, missional, and special-interest student clubs and organizations. Dr. Wheeler and his family are thrilled to be a part of the Rockwall community and the Heritage Christian Academy family. Leslie Minter joined HCA in 2007. She began as an elementary teacher before later assuming her leadership role as elementary principal. Leslie has been in education for over 20 years, which includes teaching in Mesquite and starting and directing a preschool. Leslie later started a Kindergarten program at Lake Ridge Bible Church where her husband serves as Associate Pastor. 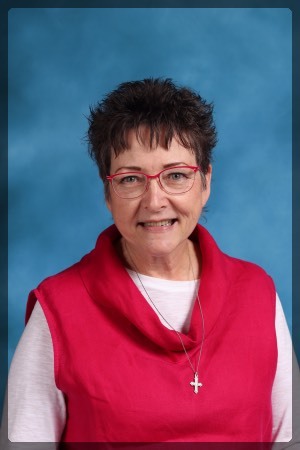 She and her husband have served in student ministry for over 23 years and are currently involved in Family Ministry where they work with young couples and their families. Leslie has her Bachelor of Science in Education with a Certification in Early Childhood from Howard Payne University. She also has a Master of Education from Texas A&M Commerce. She has worked in both public and private schools and feels her calling is to help educate children according to God's word. Marty Barbieri joined the Heritage Christian Academy family in July 2017 as the secondary counselor. 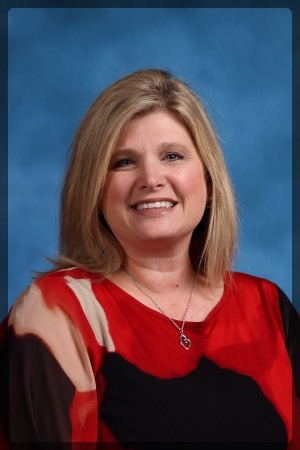 Marty previously served as Director of Counseling Services in Tyler ISD and a then in Rockwall ISD. She holds a B.S in Education from the University of Texas at Austin and a M.Ed. in Counseling from the University of North Texas, with 45 post masters hours in counseling. Marty has 31 years of experience in education including special education teacher, assessment specialist, counselor, curriculum writer and training consultant. Marty and her husband, Dave, are members of Ridgeview Church. Both enjoy small group Bible studies at church and in the community. Their adult daughter, Katie, lives in Austin where she works as a nanny for a precious Christian family. Marty sees this God-given opportunity to serve at HCA as a means to assist families in guiding children to maturity in Christ as they learn to make faith-based decisions in academic, relationship, and spiritual areas of life. Taylor Griffith joined the HCA family in 2016 as the Director of Teaching. Recently Taylor was selected as HCA's Dean of Academics. She joins the Heritage family after serving as an Instructional Coach, 1st grade teacher, 5th grade teacher, AVID tutor and working for the YMCA as a Site Director for Summer and After-School programs. Taylor is a member of Lake Pointe Church and enjoys spending her free time with family and friends. Taylor has been a student of Texas A&M-Commerce since 2008, where she received her Bachelors in Interdisciplinary studies, went on to obtain her Master of Education in Curriculum & Instruction, is currently finishing her Texas Administrators Certificate and set to begin her Doctorate journey in the Spring of 2018. © 2019 Heritage Christian Academy. All Rights Reserved.